About six months ago I started taking OmegaXL. As a life long competitive athlete, and a daily user of the gym, I was really beginning to notice the aches and pains and the slower time to recover from workouts. 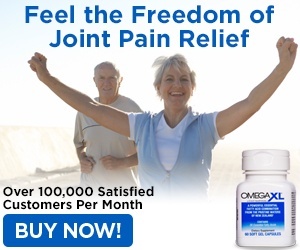 Since taking the product I have seen a tremendous improvement in my recovery from workouts and a tremendous reduction in overall aches and pains. With the success I had, I had my 75 year old mother start to take the product. She was struggling with walking from suffering from arthritis. After having been on the product for a month, she was able to spend an entire week walking around New Orleans with my 12 year old nephew. 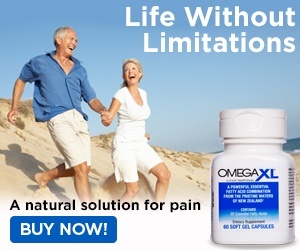 I can not say enough great things about the product and the customer service experience in dealing with OmegaXL. I liked: Results of the product. Review #963328 is a subjective opinion of User963328.